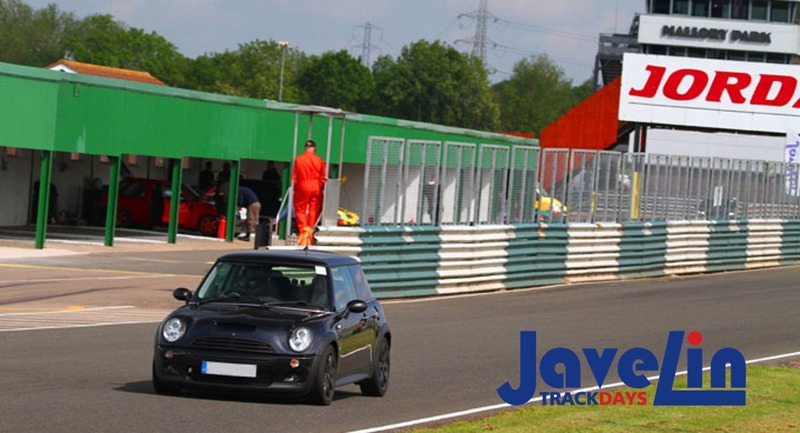 Take your own car on a heart-pumping tour of the Mallory Park Circuit on a Javelin Car Trackday. Mallory Park provides a stimulating but safe environment where drivers of all abilities – and cars – are invited to enjoy a unique track experience. Noise level: 103dB(A) static.